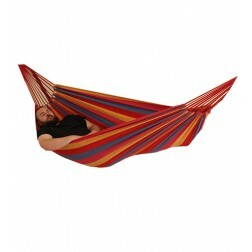 Browse our range of quality handmade hammocks below. 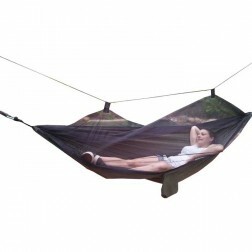 When it comes to relaxing, nothing beats that unique feeling of gently rocking back and forth in your very own outdoor hammock. 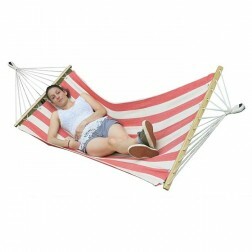 Take afternoon naps, drink your favourite beverage whilst reading a good book, or just lie back and enjoy the scenery. At buyhammocksonline.com.au, we offer a large range of hammocks and hammock accessories for the hard-working, outdoor-loving Australian. 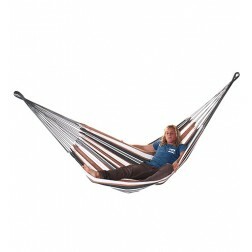 Reduce the stress in your life and try one of our hammock beds! 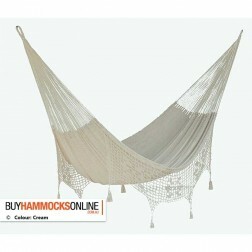 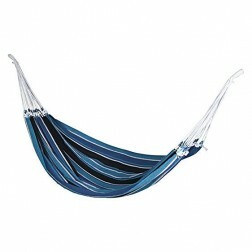 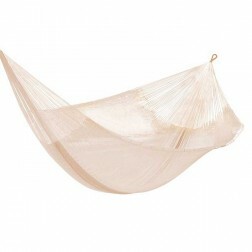 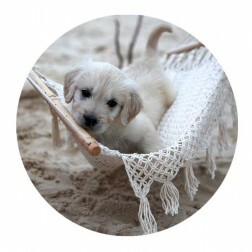 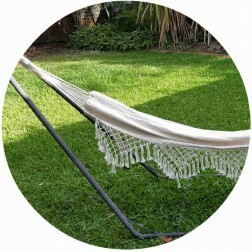 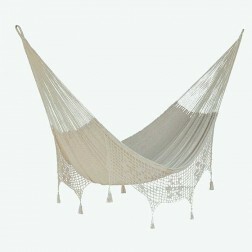 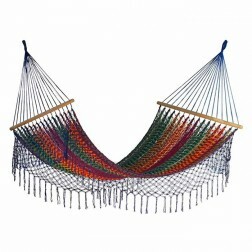 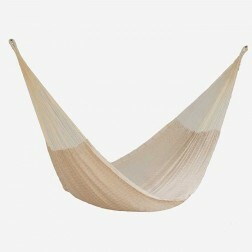 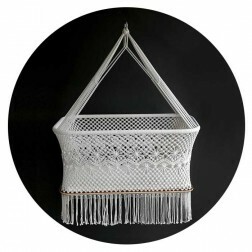 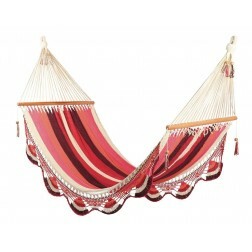 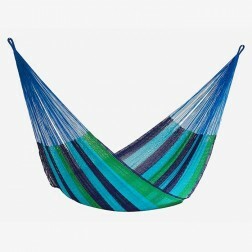 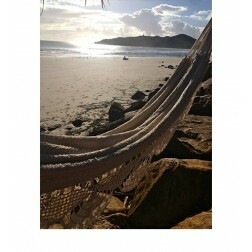 Imported from either Mexico or Brazil, we are proud to offer one of the largest ranges of hammocks online in Australia. 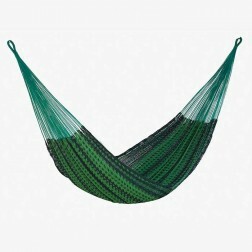 Available in a variety of raw or ethnic-inspired colours, compare our hammock range to choose the right one for you, or for that special gift for a friend or family member! 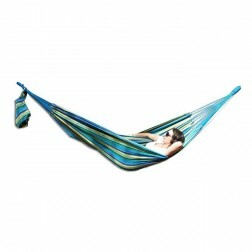 Offering a huge range of hammocks and hammock accessories, we are proud to provide Australia-wide delivery on our big range. 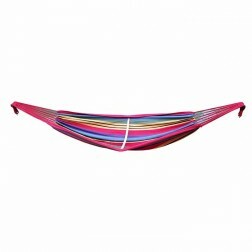 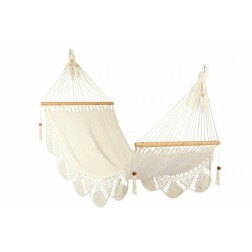 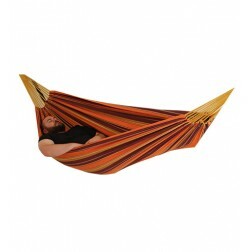 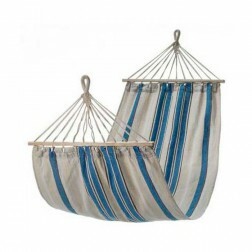 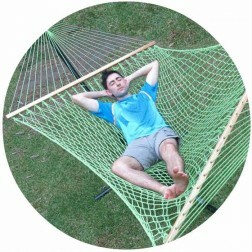 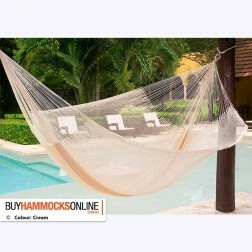 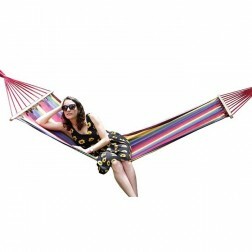 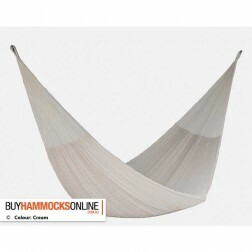 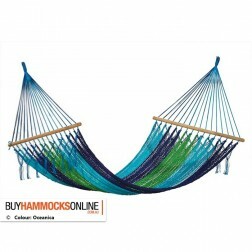 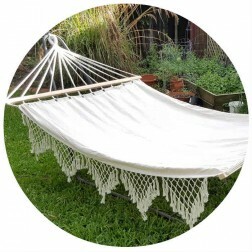 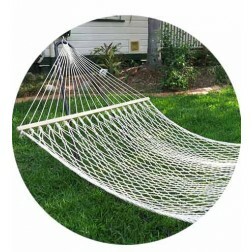 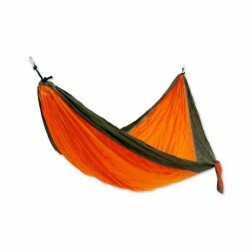 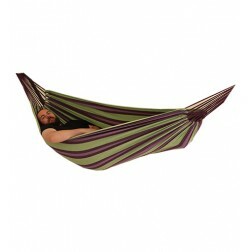 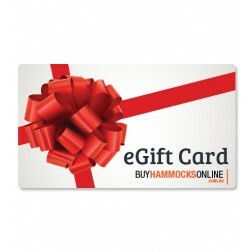 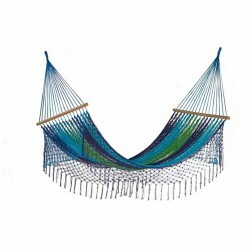 Whether you're looking for standard hammocks, premium hammocks, stands and frames, and more, buyhammocksonline.com.au can give you what you need to relax and unwind in style! 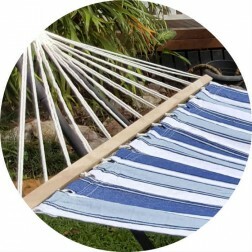 Take advantage of the store-wide sale and buy a hammock today - FREE Australia-wide delivery on all hammock orders over $35!